Sample this. 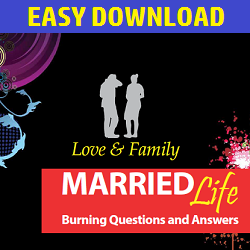 You are married – and the questions are endless. Worse, the answers are scanty, far and wide and in many cases none forthcoming! This book may ease the pressure. Based on solid bibilical references, you will find this book quite interesting. Questions range from extremely difficult to quite sensitive ones. 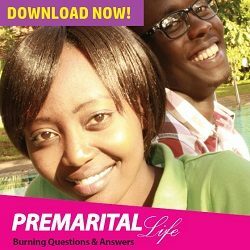 The questions come from real life situations presented to various Pastors in the course of their duty. Identities of relevant persons are of course protected, but their situations and questions reveal a great lot for married couples. Get your copy now. Simple payment process and quick DOWNLOAD. If you prefer it, we can have a HARD COPY delivered to you.